A man proposed to his boyfriend on the grounds of their University and the video of the romantic proposal is going viral online. 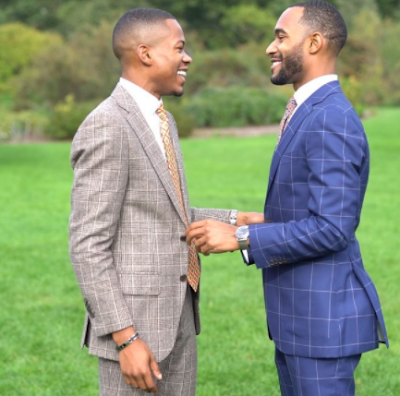 In the video, Jonathan L. Allen is seen going on one knee to ask his boyfriend of six years, Derrick Young Jr to marry him. 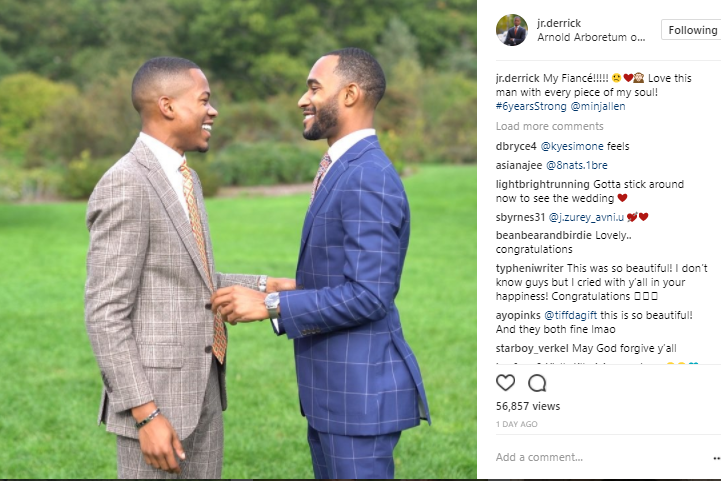 Derrick was absolutely shocked and burst into tears, then Jonathan joined him. He eventually said "Yes!"